Oh, wait a tick. 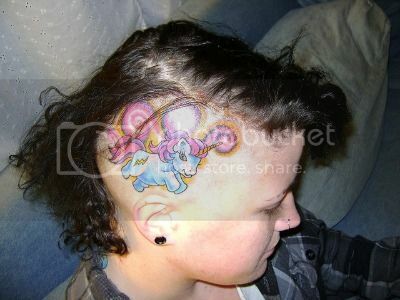 NO ONE LIKES MY LITTLE PONY THIS MUCH. Photo Credit: Joseph Kozar Jr. Via Buzzfeed, who thinks you’re not so much “crying” for attention as much as you are “bleating like a stuck pig” for attention.